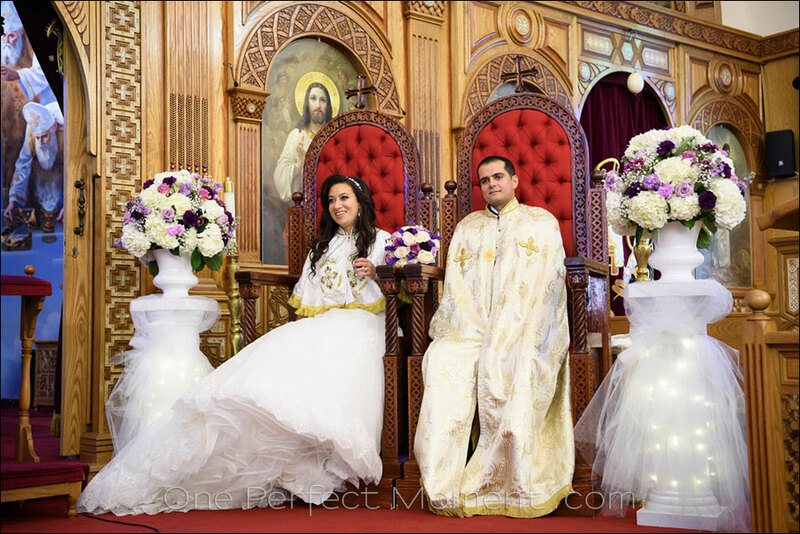 One of the most interesting and visually compelling wedding ceremonies to photograph, are Egyptian Coptic weddings. 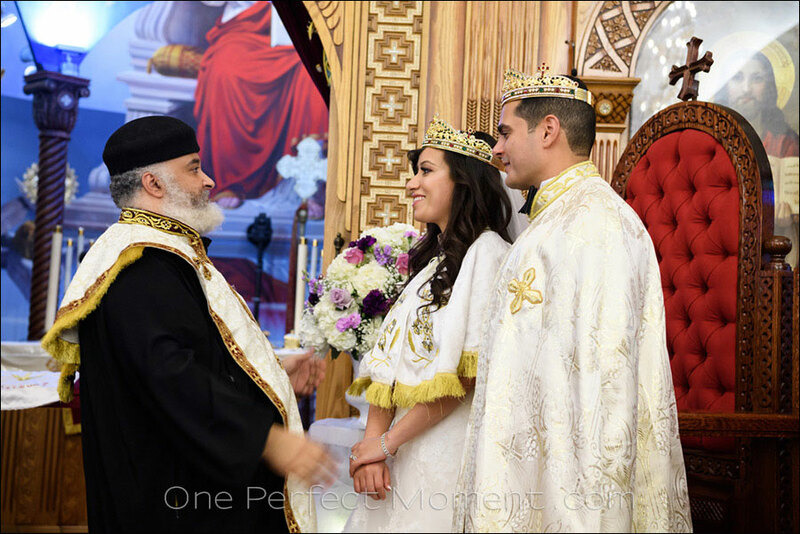 As with other orthodox wedding ceremonies, a Coptic Eastern Orthodox Wedding is laden in symbolism and ritual and tradition. 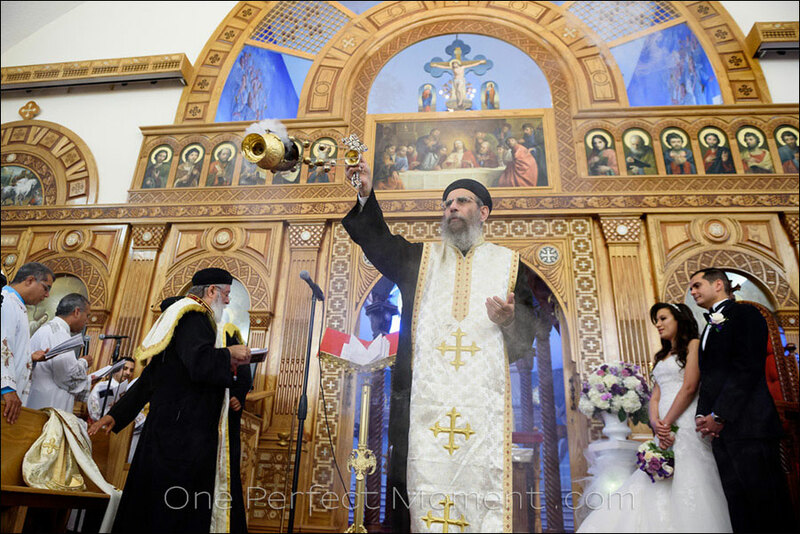 The burning of incense, and the adornments with crowns and coats add solemnity to the event. 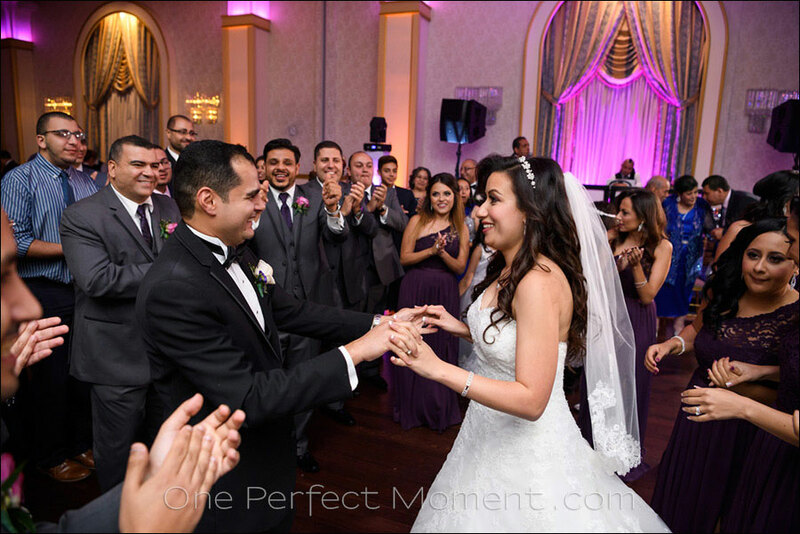 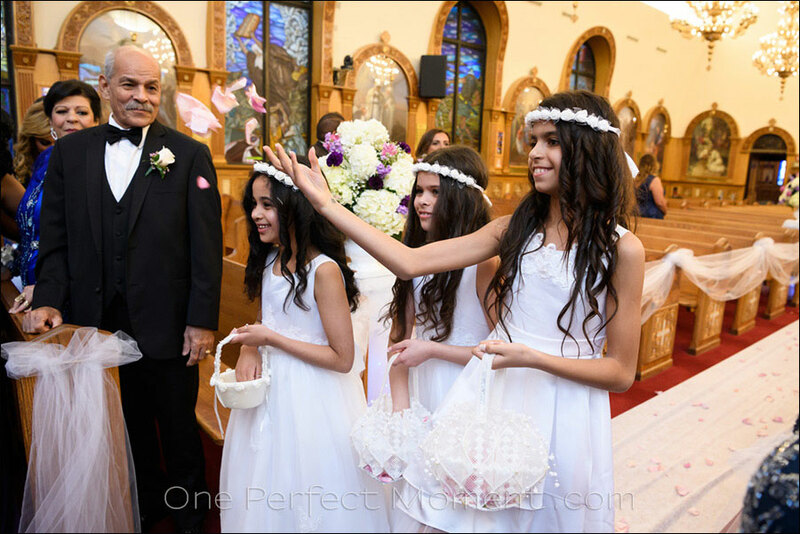 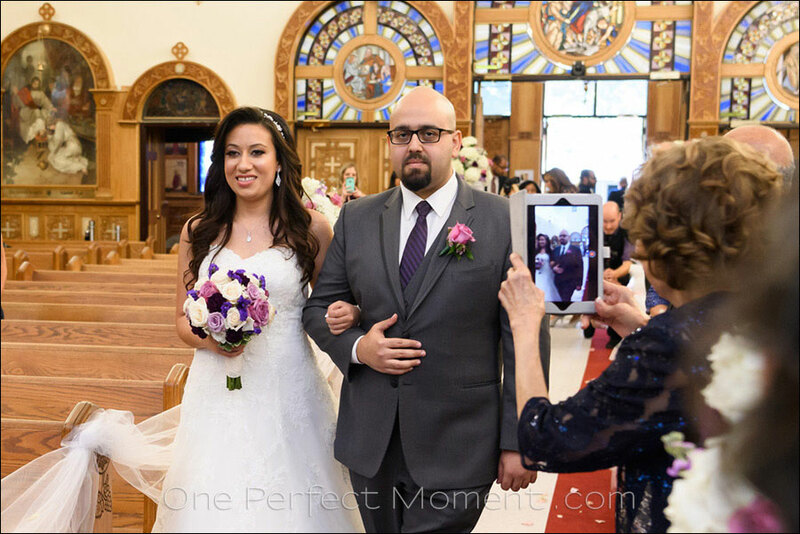 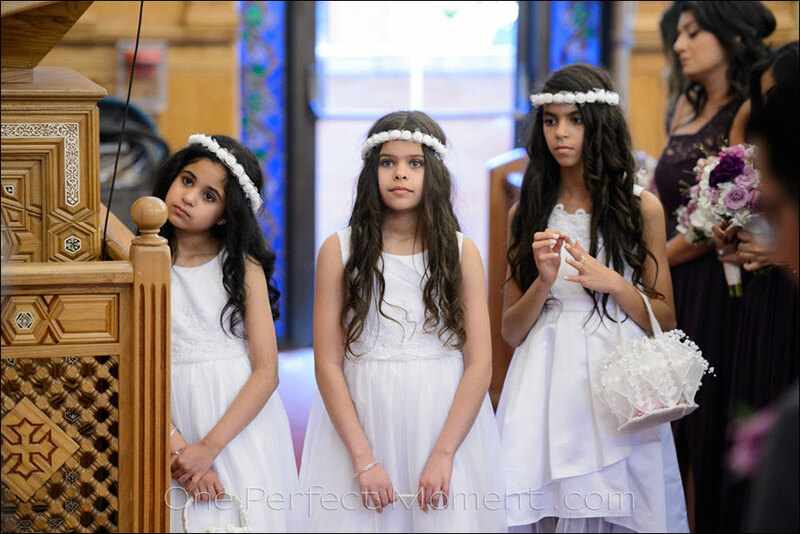 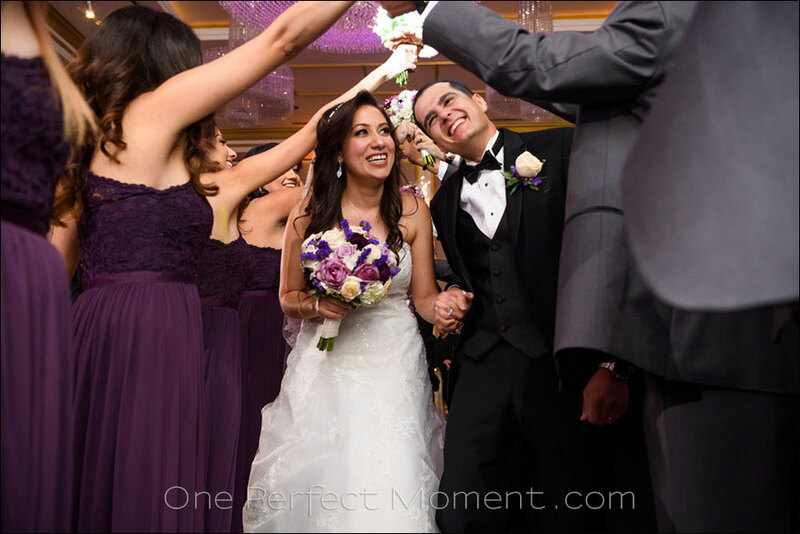 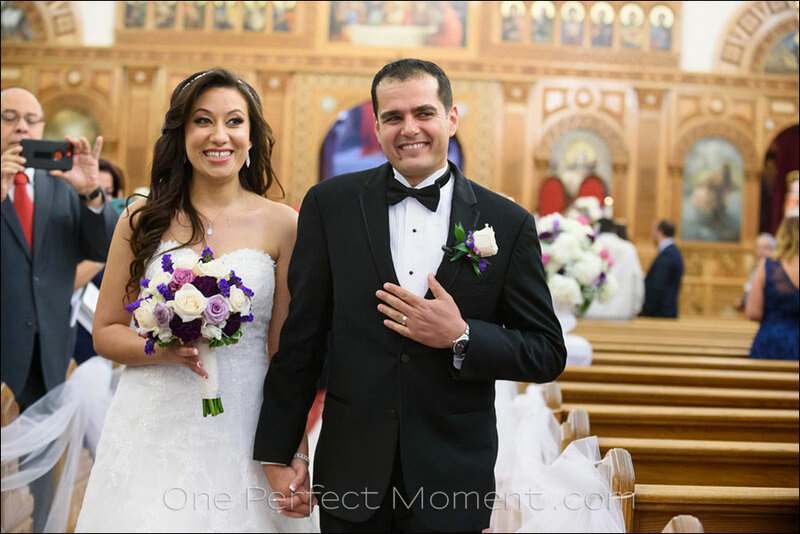 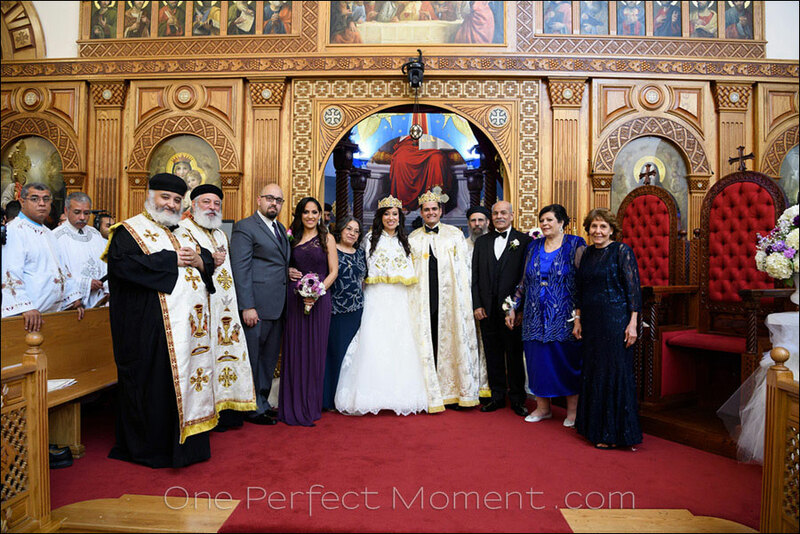 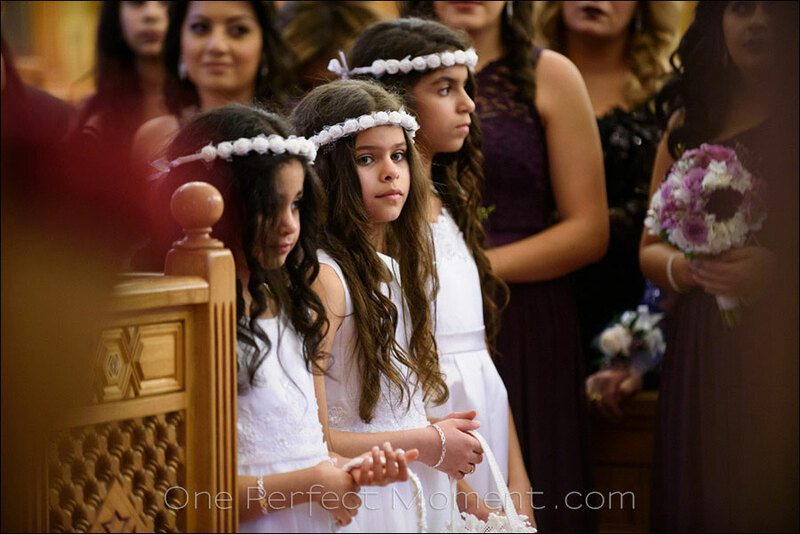 Heather and Sameh’s wedding ceremony took place at St Mary Coptic Orthodox Church in East Brunswick, NJ. 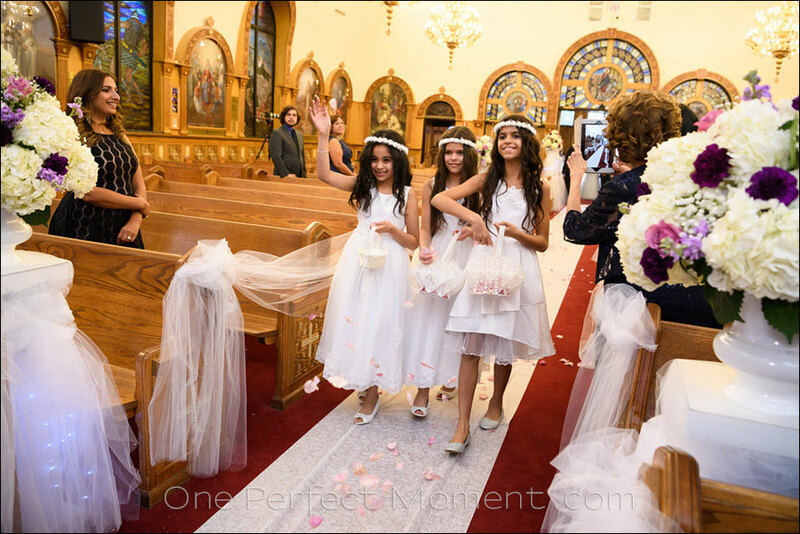 The photographs here should give you a impression of the ceremony. 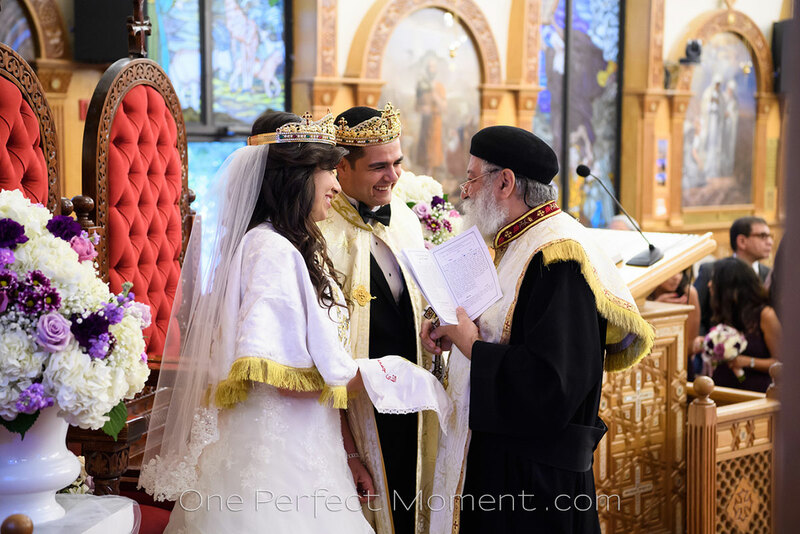 There are the wedding prayers & hymns || Readings from the Bible || Exchange of Rings || Anointing of the Bride and Groom with Holy Oil || The Crowning & The Blessing of the Crowns. 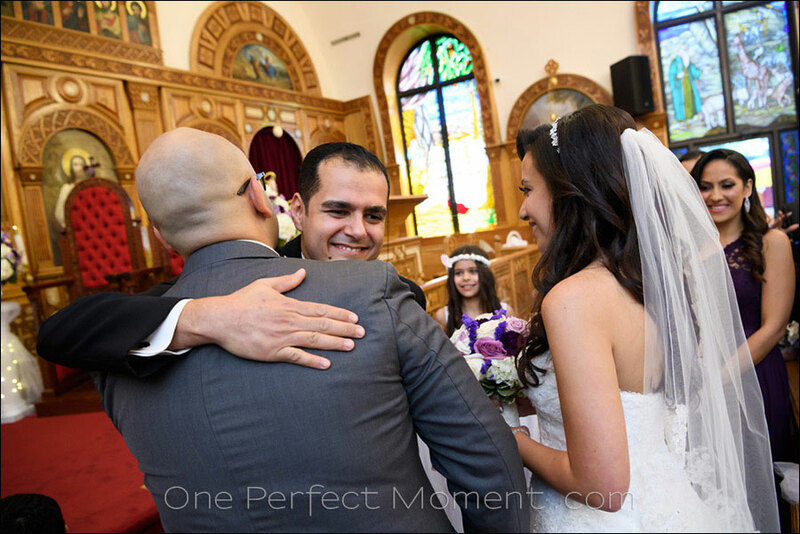 || Then a part that is often humorous – Admonition from the priest, where he speaks directly to the bride and groom. 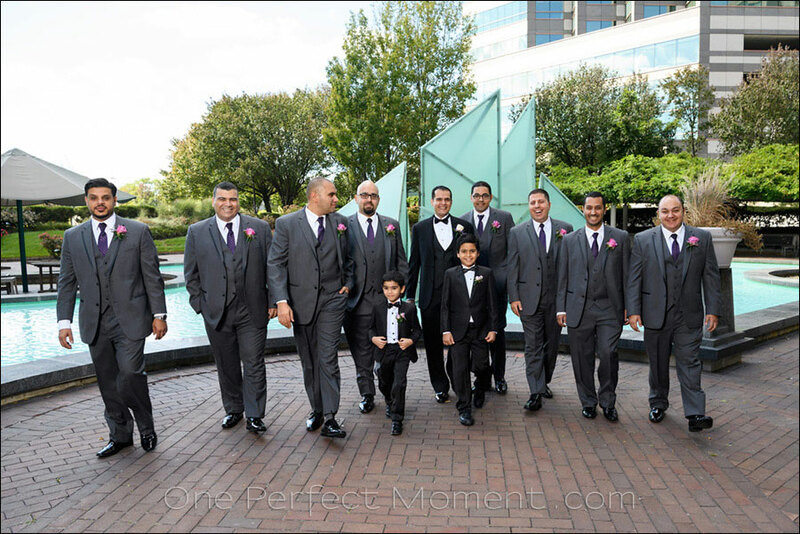 After the wedding ceremony we went to a park to take a few photographs of the couple, and then headed to the wedding reception. 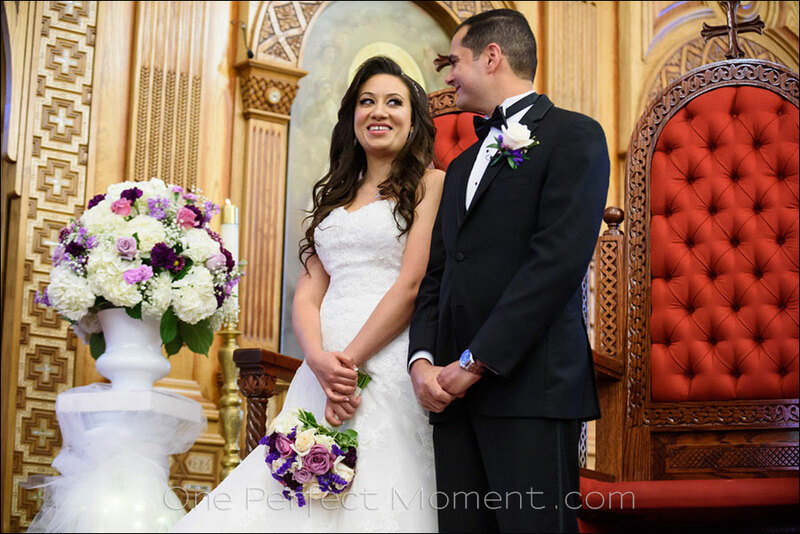 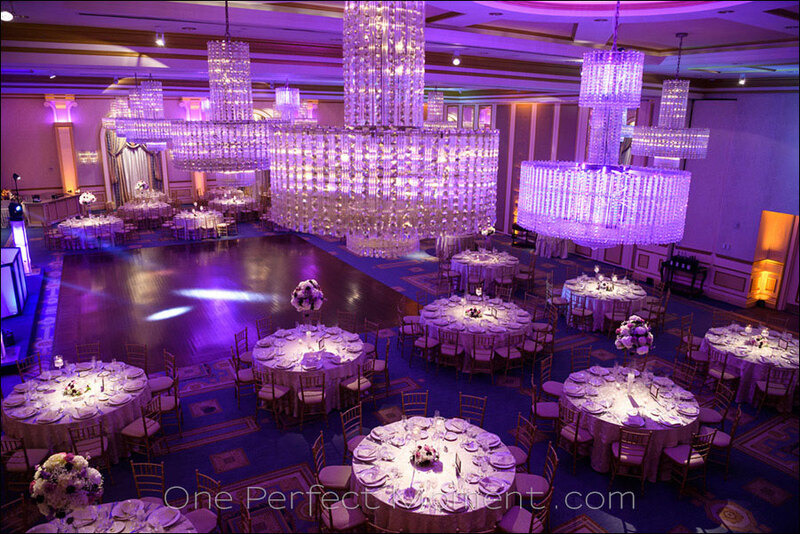 Their wedding reception was held at The Grove, in the town of Cedar Grove, in New Jersey. 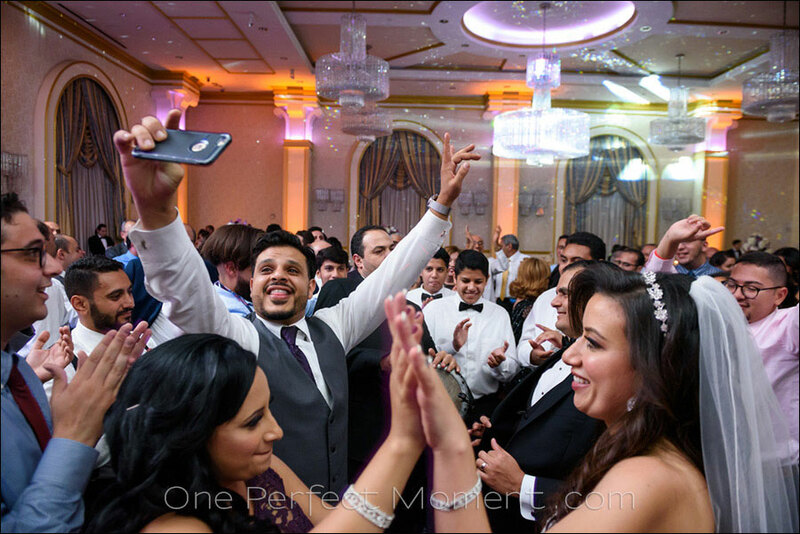 It was a wild party with a band playing traditional music. 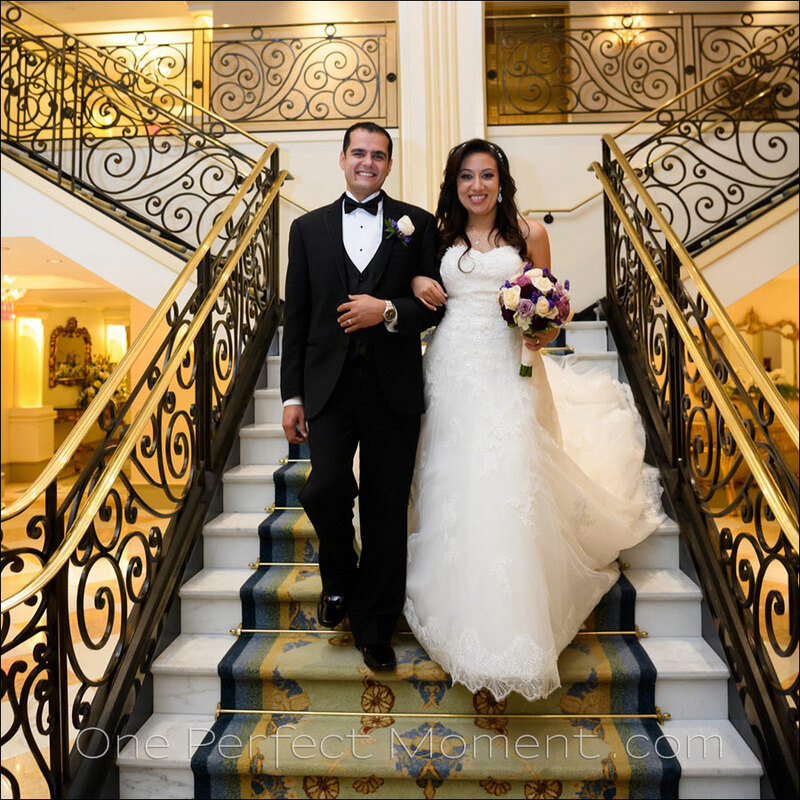 Heather and Sameh, it was an real pleasure being a part of your wedding day, and being given the honor to photograph your wedding. 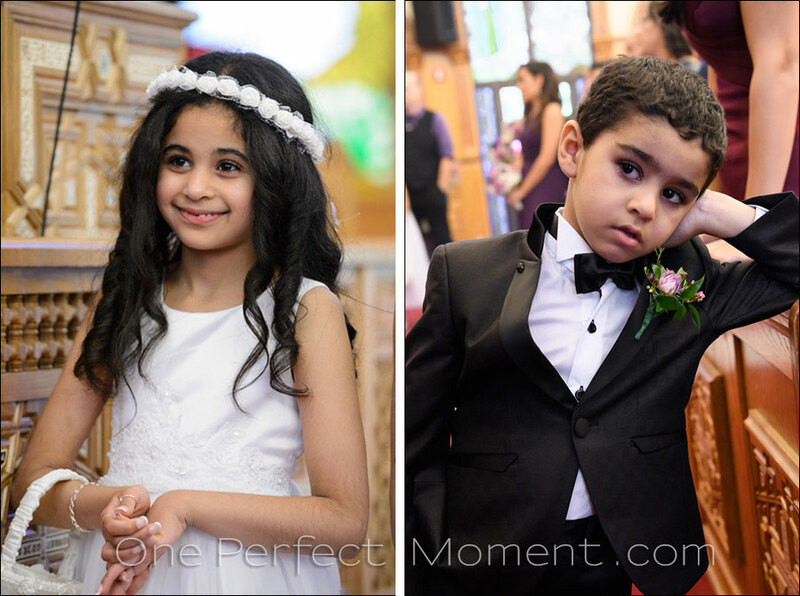 Best wishes for your future together. 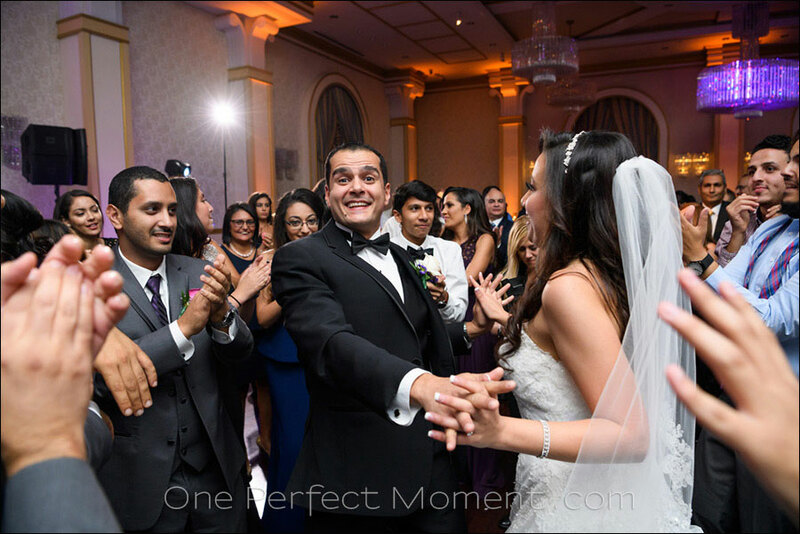 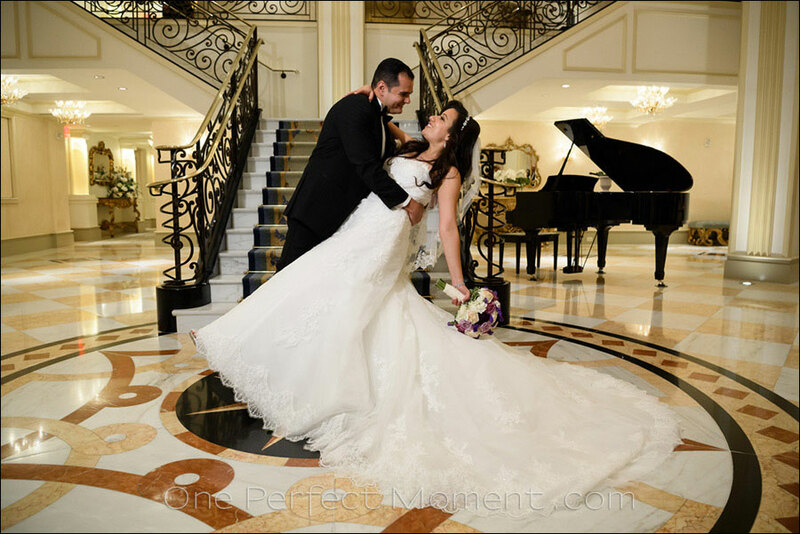 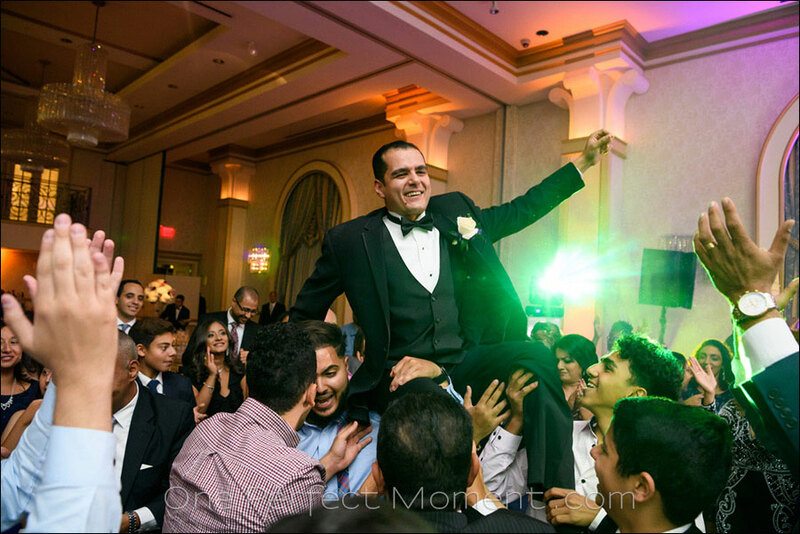 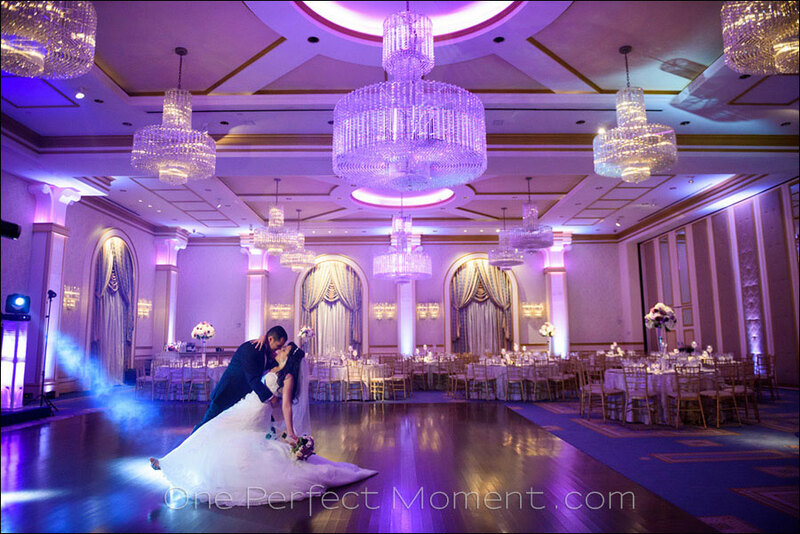 Should you want more information about Wedding Photography, or need a wedding photographer in New Jersey, please contact me.